" Excellent machine. Works well, is easy to use and fits my needs. Would recommend to anyone traveling or those who just want to take a nap on the couch again. " 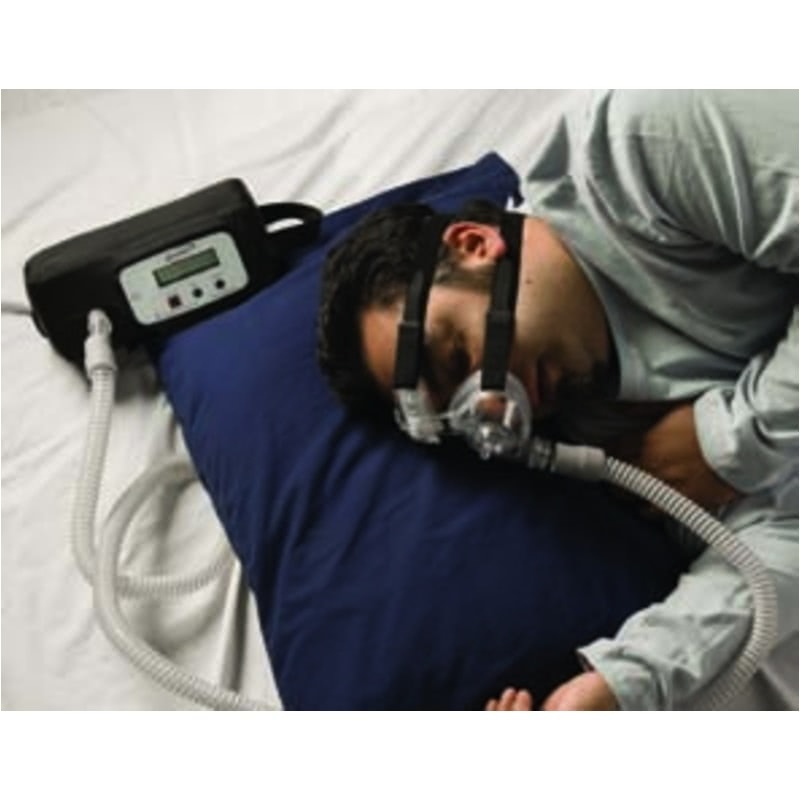 Ultra quiet, small, lightweight, portable lithium ion battery operated CPAP machine. Excellent for travel as well a every day use. With power outages happening in increasing numbers, you will want to always have this gem close by. The BreatheX Journey is designed for multiple uses and settings.It is compact, lightweight and portable for a weekend camping trip or a long flight. Armed with a lithium ion battery, this machine will allow you the freedom of overnight outdoor activities, long trips or the luxury of curling up on your favorite chair for a quick nap. Battery will last one to two nights. 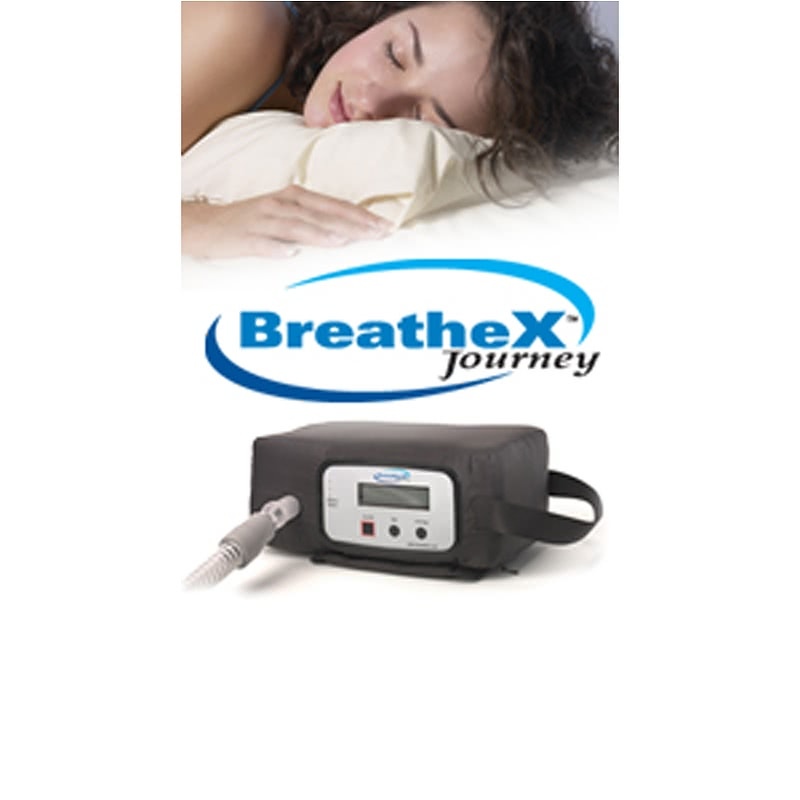 The BreatheX Journey is comfortable and cool enough to place in bed. Ever quiet as to not wake ones partner. The BreatheX Rechargeable Battery comes standard with every BreatheX Journey. 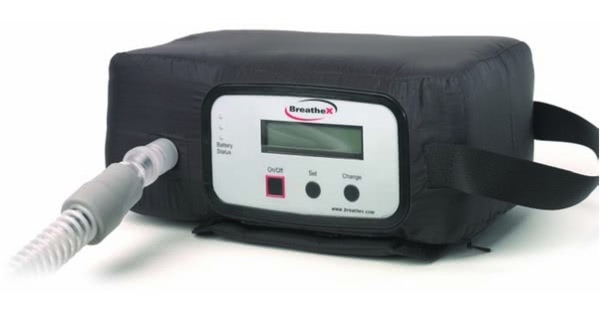 For customers needing a replacement or second battery, please purchase only the BreatheX Rechargeable Battery to be used with either BreatheX or Journey CPAP machine. 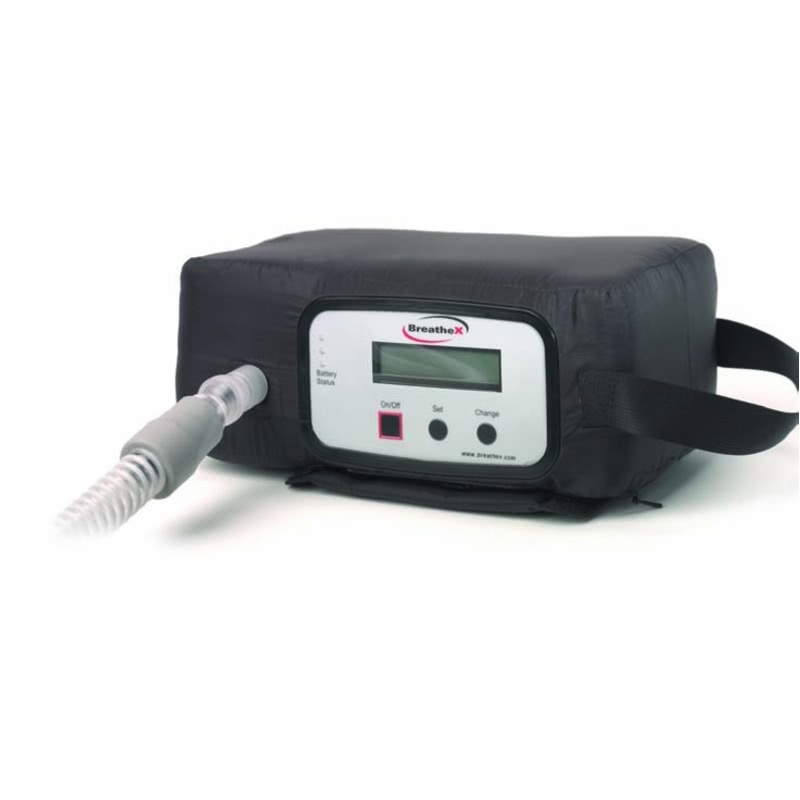 The user manual included with this machine can be viewed and downloaded here: BreatheX Journey Battery Powered CPAP Machine.